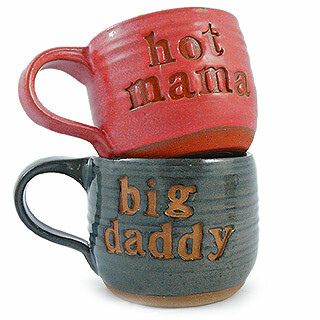 There is just no comparison between a good handmade mug and one that was produced in a factory. 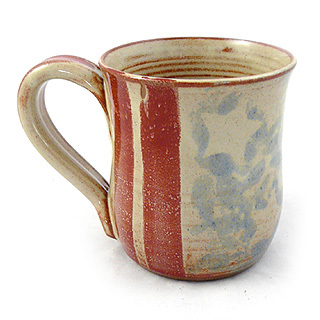 Wheel thrown or hand modeled mugs have a totally different feel about them. 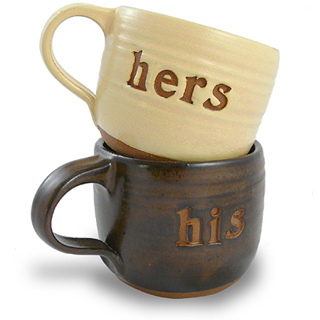 They’re weightier without being heavy and, because they were molded by hand, they fit better in our hands. 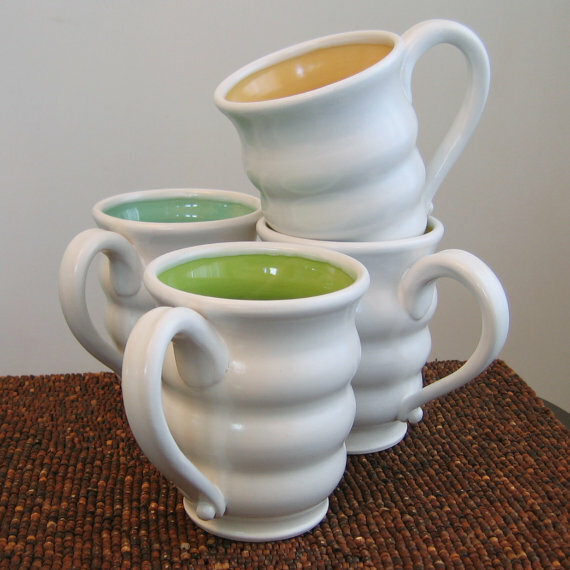 And handmade mugs don’t have to fit within molds that have to fit within machines, so they come in many different sizes and shapes. 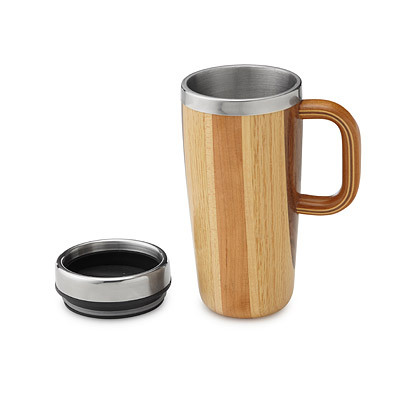 Serious coffee drinkers will tell you that the mug is an important part of the coffee drinking experience. 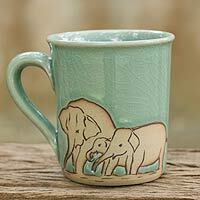 And, although a nice mug can’t make bad coffee good, a beautiful mug definitely makes good coffee better. 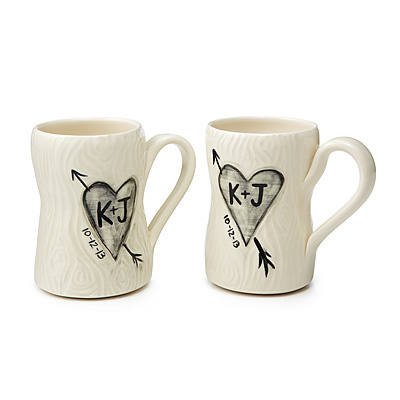 And good handmade ceramic mugs are about as good as they get. 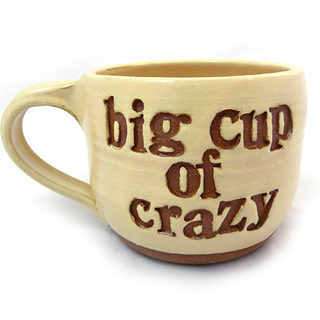 When you add all that to the fact that we have an intimate relationship with the vessel that serves up our morning brew, it’s no wonder that people who have ever drunk from a handmade mug thereafter prefer them over anything made by a machine. 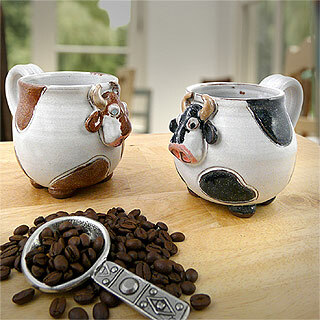 Coffee drinking is a private relationship between the drinker and the mug, so it’s just better when the mug is special. 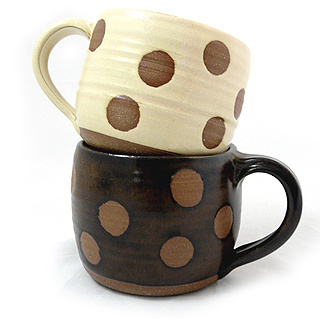 This is a double-duty handmade coffee mug collection, because handmade mugs make great gifts but you also need one for yourself. 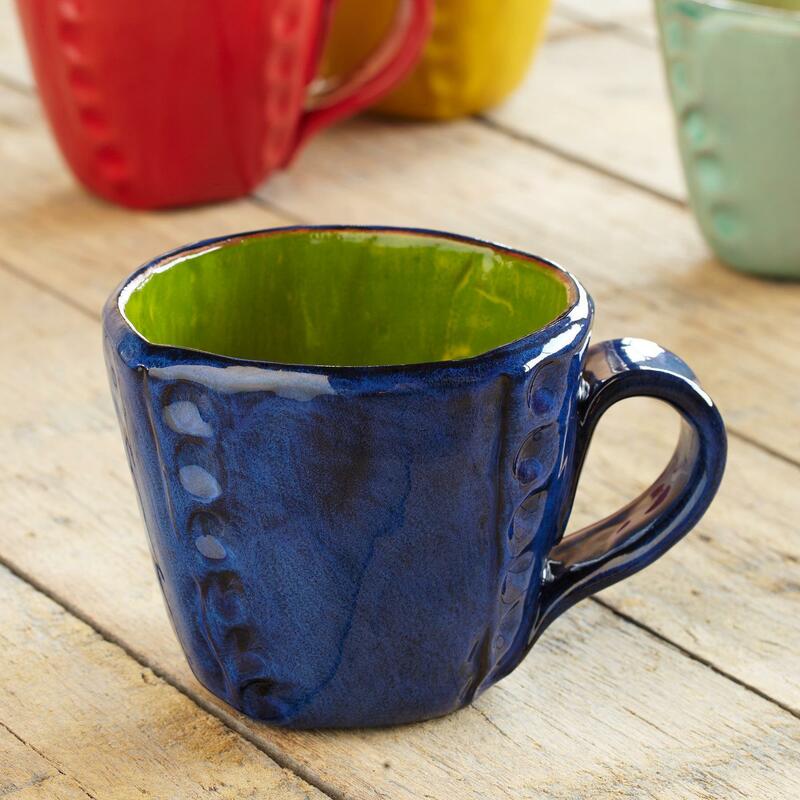 Make a gift list of friends, family, co-workers, teachers, neighbors, and whoever else you’ll be giving gifts to this year (be sure to include yourself), and make this your year of the handmade gift mug. 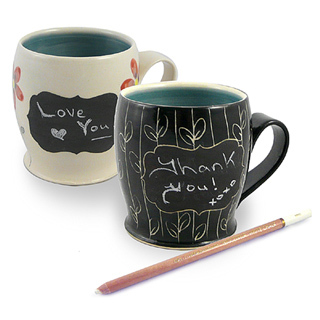 The folks you give them to will silently thank you every day as they sip their morning coffee. 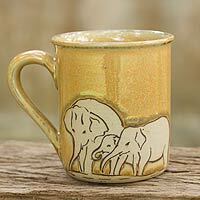 These are my picks, but you’ll find more handmade mugs and cups in Tableware. 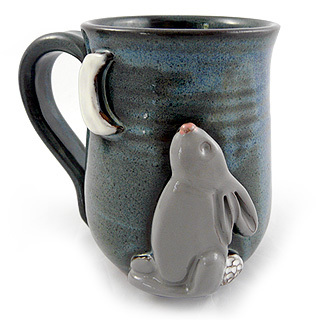 Ever Wonder Which Glass to Use?